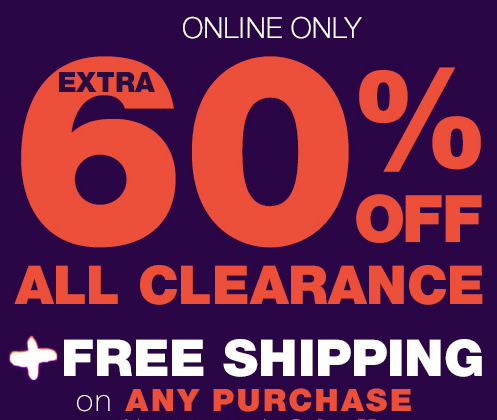 Neiman Marcus Last Call 40% Off Entire Site PLUS 60% Off All Clearance! FREE Shipping, Too! You are here: Home / Instagram / Neiman Marcus Last Call 40% Off Entire Site PLUS 60% Off All Clearance! FREE Shipping, Too! Neiman-Marcus Last Call has a great sale right now! You can get 40% off the entire site or 60% off all clearance PLUS FREE shipping on any purchase when you use code: CYBERME at checkout! What a great sale – make sure to click over and check it out! Prices start as low as just $3! !